In the state of Utah, DUI penalties are extremely tough even for individuals with no prior convictions. These penalties include the loss of your drivers license. There’s also the possibility of mandatory jail time, heavy fines, community service, and probation. An ignition interlock device is mandatory on all DUI convictions.Also, your insurance rates will skyrocket. Enhancers such as a breath test refusal or an extremely high BAC result as well, which can significantly increase these already-tough penalties. With so much at stake, don’t take chances with anything less than an experienced Salt Lake City DUI Lawyer known for aggressive defense and proven success in tough cases. If you have been charged with drunk driving in the state of Utah contact Utah DUI Lawyer, Greg S. Law an experienced Salt Lake City DUI penalties attorney. Violation of your no-alcohol conditional license could result in a fine of $1,850 in addition to other criminal penalties. In addition to prior offenses, penalties for drunk driving are also directly related to the amount of alcohol in your blood. If your BAC level is .16 or higher, you could face aggravated penalties — the court could order an additional 90 days — two years onto license suspension and jail terms. Even for a first-offense DUI, you can face serious consequences in addition to criminal penalties. Including confiscation of your driver’s license. Upon being pulled over and failing any roadside tests, the arresting officer will replace your driver’s license with a temporary 30-day license. This allows you time to request a hearing regarding your license suspension. Unless you request an administrative hearing within 10 days, your license will automatically be suspended by the Driver License Division for a period of 120 days for first-offense DUI and even longer for second- or third-offense. 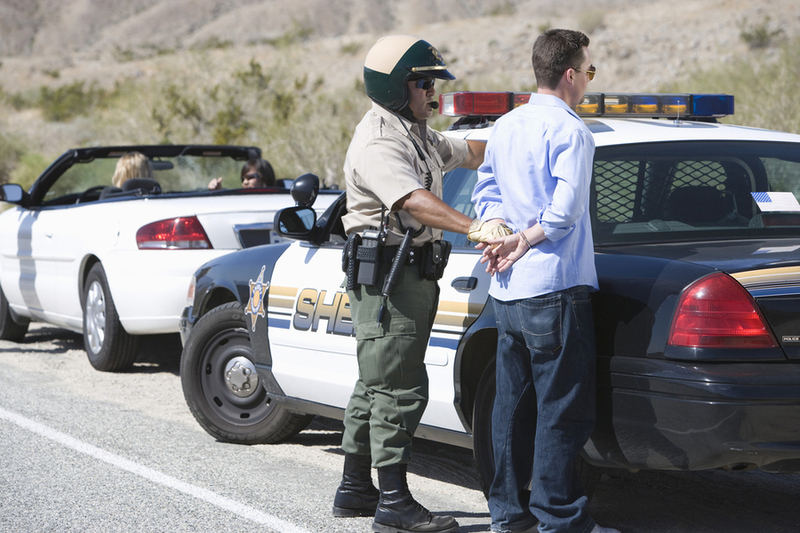 If you have questions about your rights following a recent DUI arrest or the penalties involved we can help. Call or email Greg S. Law in Salt Lake City, Utah. We offer a free initial consultation and are available for evening and weekend appointments. We also accept major credit cards for your convenience.